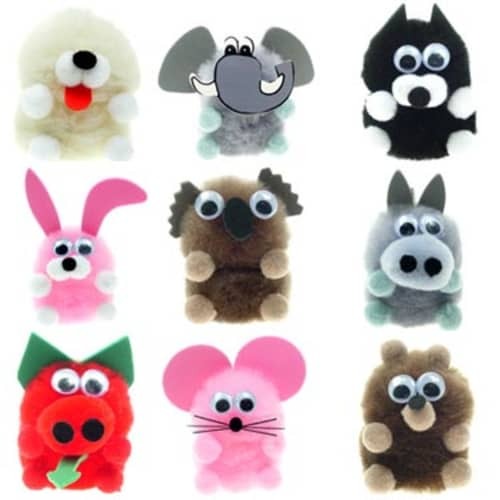 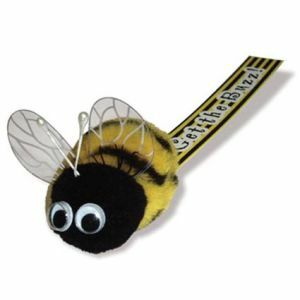 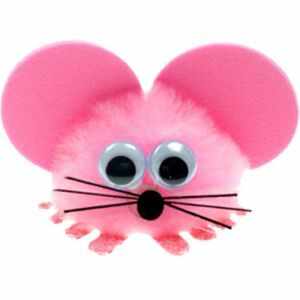 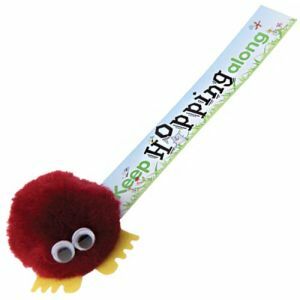 Promotional Fun Animal Message Bugs, a bright colourful range of animal bugs with heads and bodies. 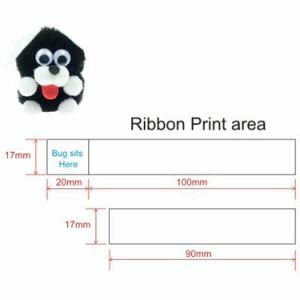 These Animal Bugs are highly customisable and great value, they have a generous, clear print area ideal for any business or campaign idea. 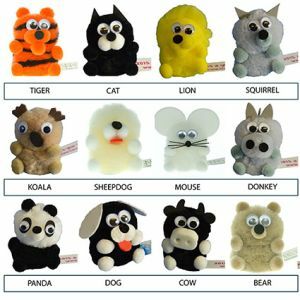 The Body, Feet and Ribbon are available in a wide range of colours. Please phone us if you have any colour queries. 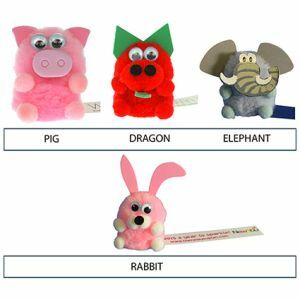 Logobugs or Message Bugs are not suitable for children under 5 years as they are a possible choking hazard. All logo bugs are printed with a warning on the base. 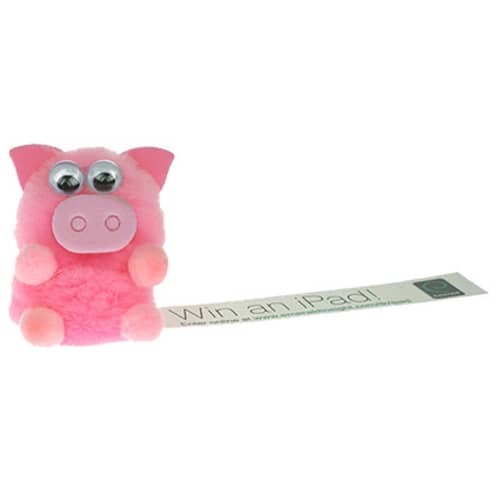 Prices include up to a full colour personalisation in 1 position. Prices exclude VAT, origination and carriage.